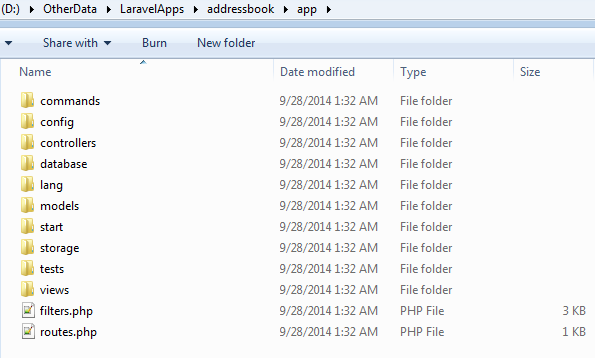 I use Wamp on my Windows box for developing PHP based apps, I recently installed Laravel on my Windows box to test how to framework works and performs common tasks related to web development. I would keep posting good stuff I learned about Laravel in easy to follow steps for new developers of Laravel like me. During the Composer installation, it would ask for the location of PHP.exe, so make sure you have installed PHP on your system before you install Composer. It would download a few things from internet, so wait with patience. It uses SSL, so make sure SSL module is enabled in your php.ini file, just remove the ";" before the like: "extension=php_openssl.dll". The php.ini file is located at your php's installation home folder. The installation would also set the composer location into you windows path environmental variable, so that you can use composer command from Command Prompt. It would install all dependencies e.g. Symfony Console, Guzzlehttp Guzzle, Laravel Intaller, etc. so I added it into my Path environmental variable. Must restart your Shell or Command-Prompt so that updated Path variables is loaded. 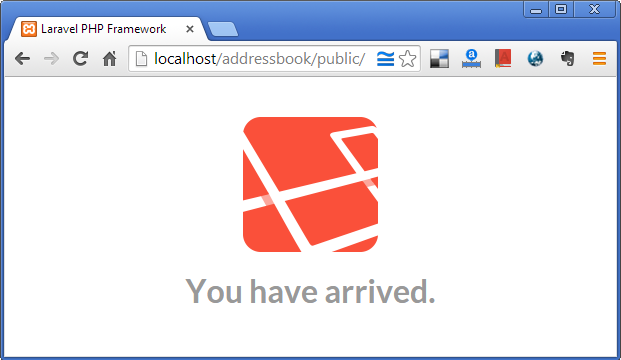 This is a good tutorial for laravel beginners like me. Keep it up. Thank you. Solved my PATH issue on Windows. 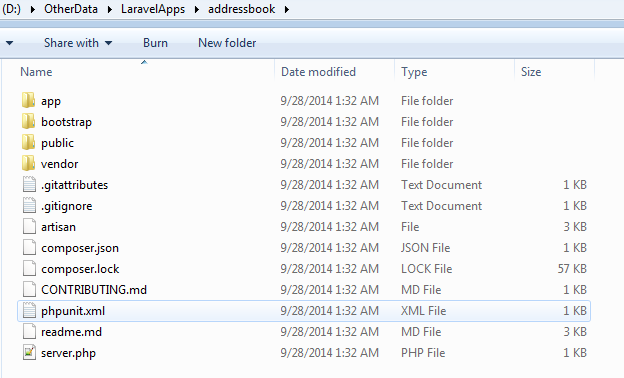 Laragon sounds me an overhead when one is already using WAMP or XAMPP or standalone installation of all softwares. Yes. You're right. Laragon is same with WAMP ( or XAMPP). Just a tool to make life easier. thank you after all errrors fixed from this post. Thank you, you solved my problem ! You shared very informative post. i like this post. Thanks for sharing. Wonderful post, I like your blog. Nice blog. I like it. Thanks for sharing.